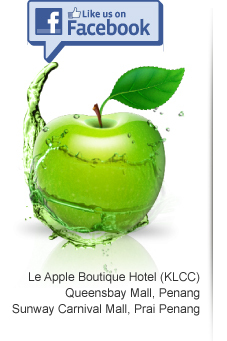 Welcome to La Herballe, your skincare specialist & wellness care provider using natural ingredients mainly from apple skin and green tea from Japan. Our main outlet is located at Seberang Jaya, Penang, Malaysia. We provide beauty treatments such as treatment of pigmentation, freckles, pimples/acne/scars, ageing spots, brown/black spots and skin whitening. Feel it with us where the PUREST ingredients give the FAIREST & best result.